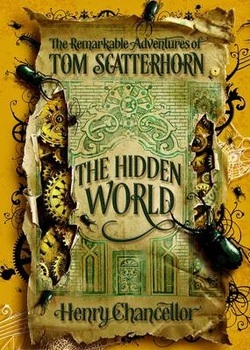 Book two of "The Remarkable Adventures of Tom Scatterhorn". Beautifully hand-illustrated (in pencil) to the title page by the cover artist Christopher Gibbs. 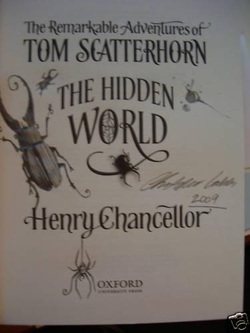 Signed by the author by way of custom-designed bookplate. 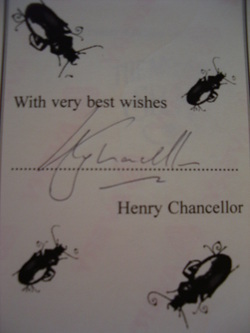 Signed and dated by Christopher Gibbs. I also have book 1 ("The Museum's Secret") treated in the same way.